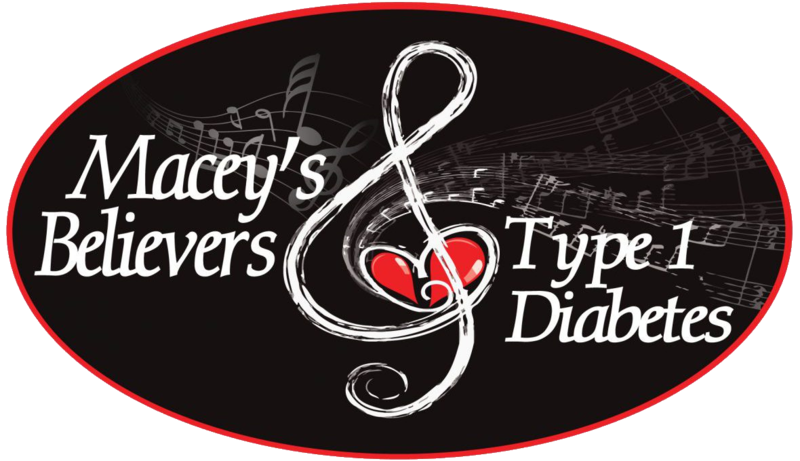 supportive of our T1DS community and their families. 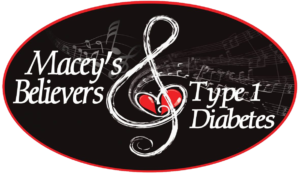 Our mission is to provide a supportive community for our T1D families. 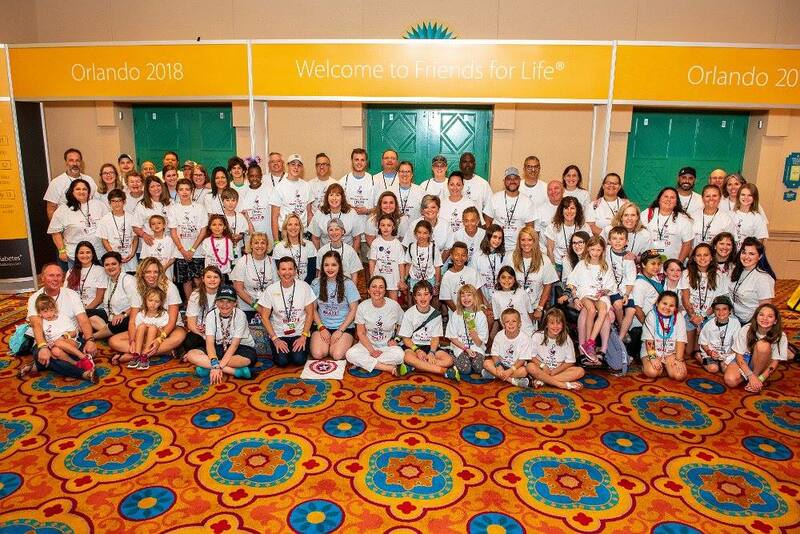 Our goal is to be a helpful resource for Type 1 families, along with providing them with the opportunity to participate in obtaining knowledge through educational conferences. 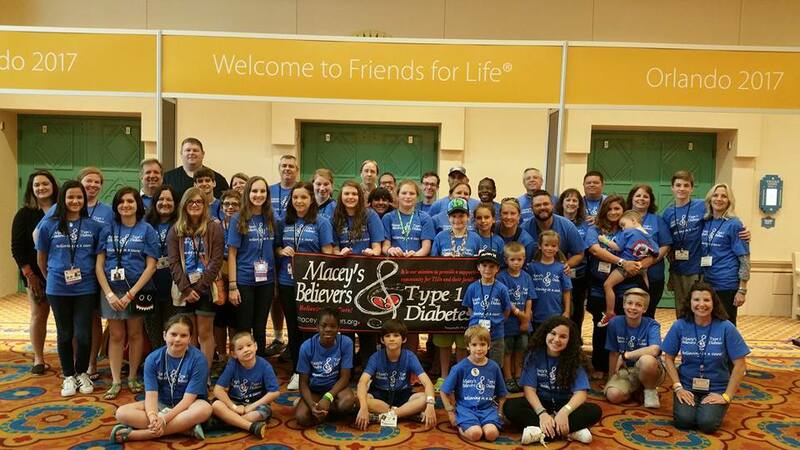 We fundraise to provide Macey’s Believers Children with Diabetes Friends for Life Conference Scholarships and diabetes research, believing in a CURE! 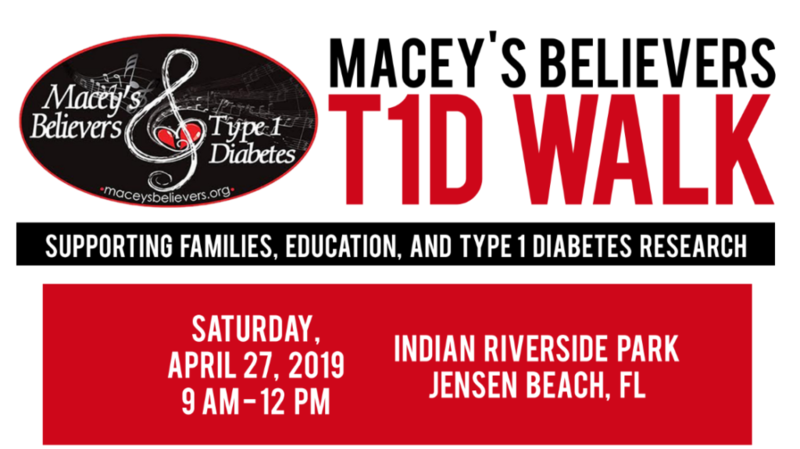 Not only does Macey’s Believers provide fundraising for our T1D Families, we also strive to create a supportive community for our T1D’s and their loved ones. No one should have to think they are alone through this journey. 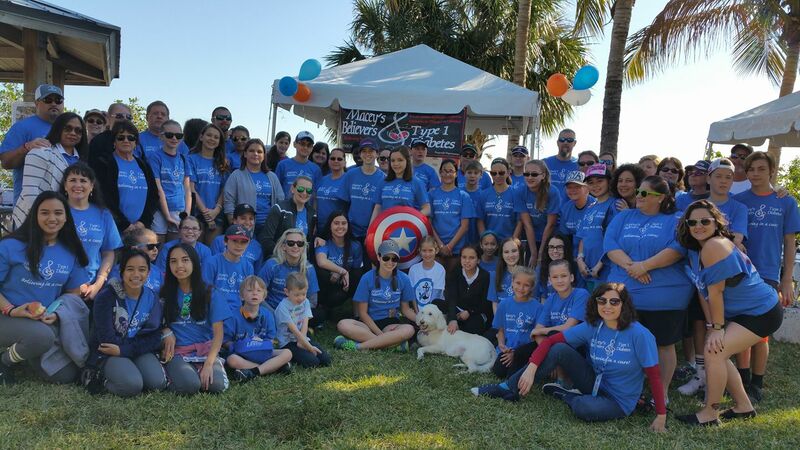 If you are interested in helping us, please contact us today, or donate now!